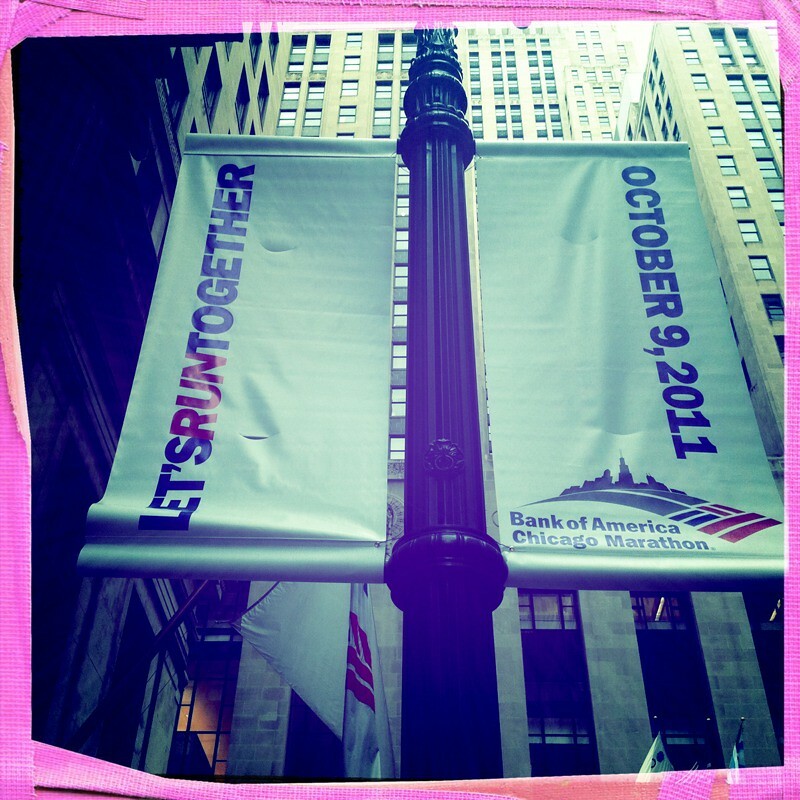 4- the number of times I've taken a photo of these banners. 1- the number of times I ran outside at night. 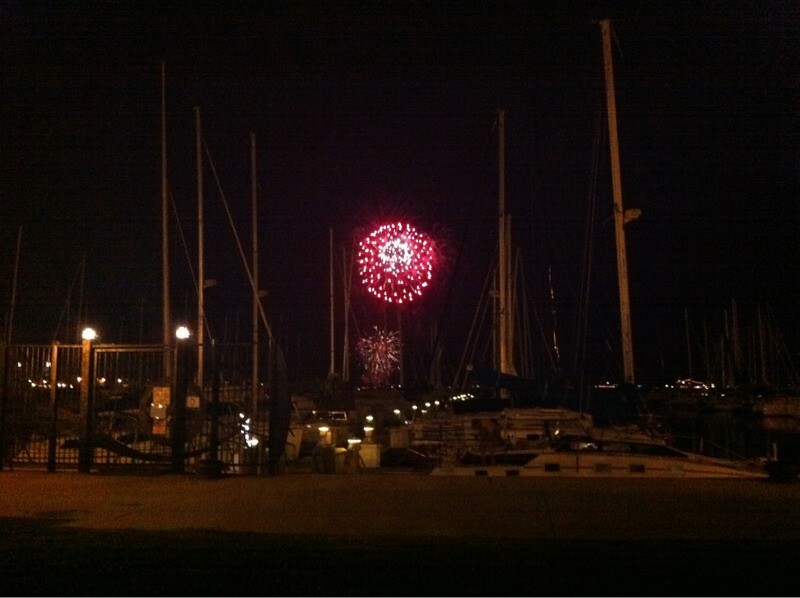 Happened to be last night when I joined the south loop runners club to go watch the fireworks. 5- the number of miles CB and I ran to go watch the fireworks. 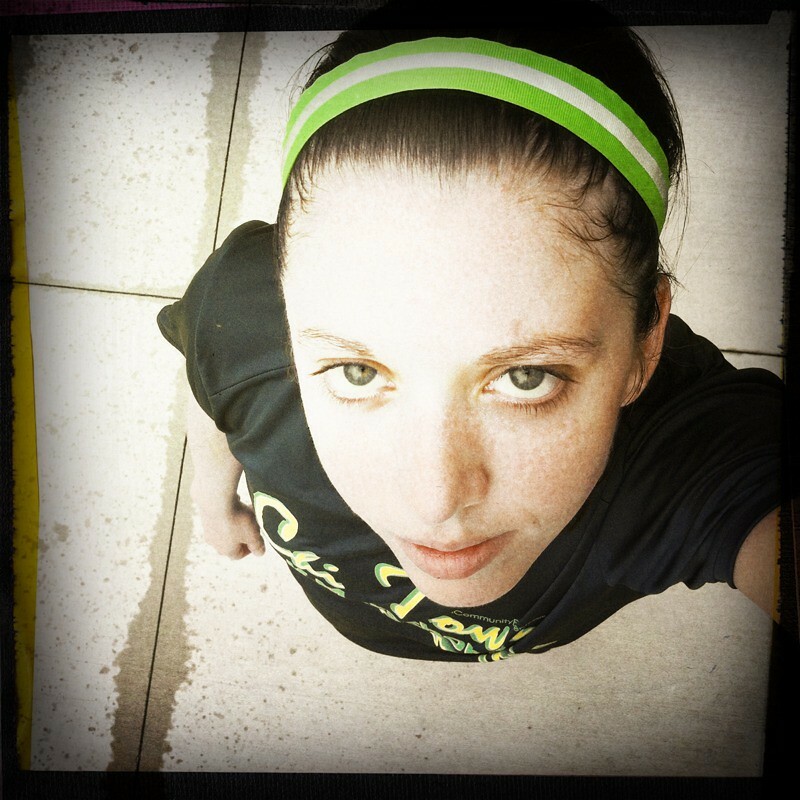 106.7- the total miles I ran in august. 16- the number of days I ran. 6.66875- the average miles I ran per day (running days) in august. 1- the number of race entries won. Ok, it wasn't me who won, but my dad. 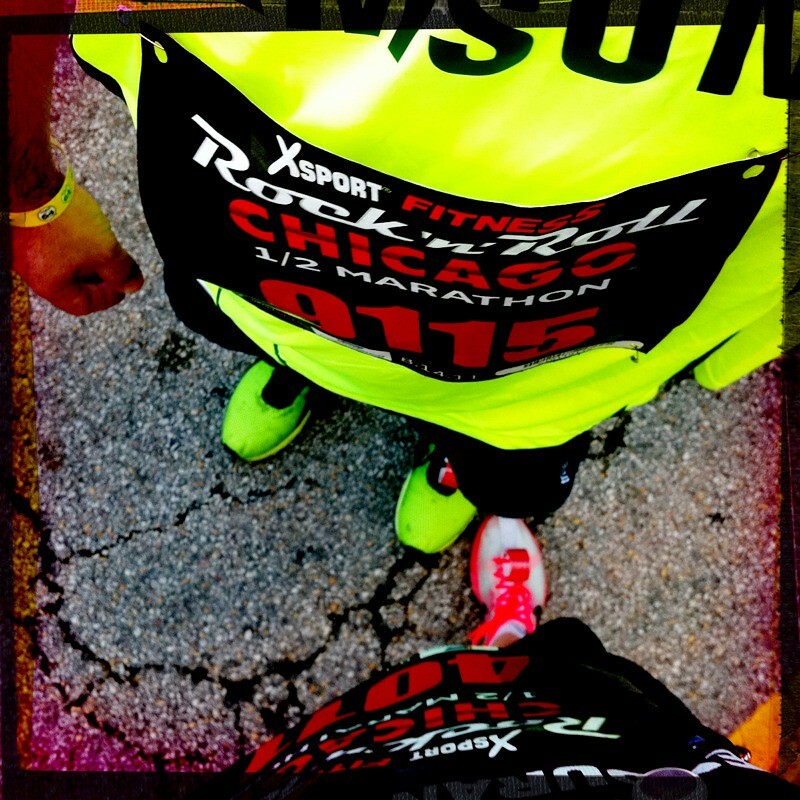 My dad is running the Chicago marathon with me! Read about it here. 1- number of black truffle risottos I made. And it was easy and delicious and full of yummy carbs. 1- the number of Crumb Bakeries that opened up entirely too close to my office. 1- the number of times I've been there. 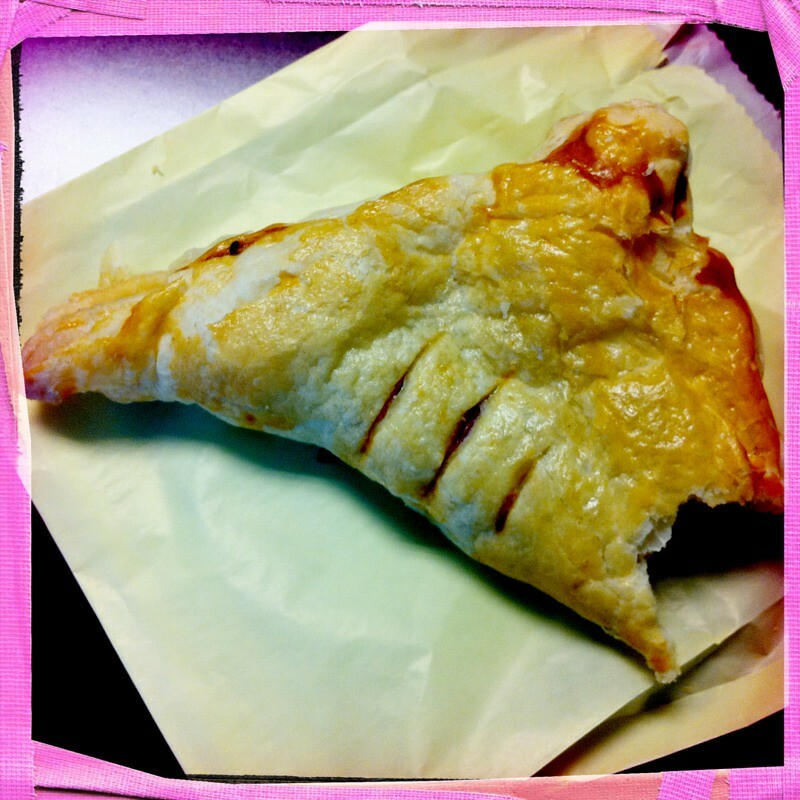 I only got the most delicious cherry almond turnover ever! 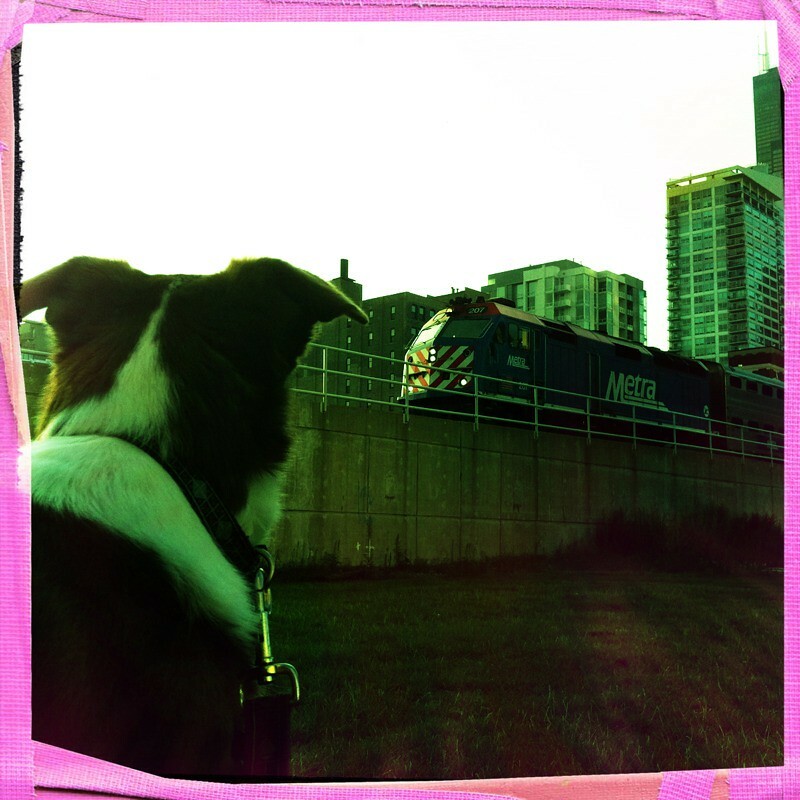 1- the number of stare downs CB had with his enemy, the metra train. He doesn't like it because he watched the movie "source code" with us one night. ?? 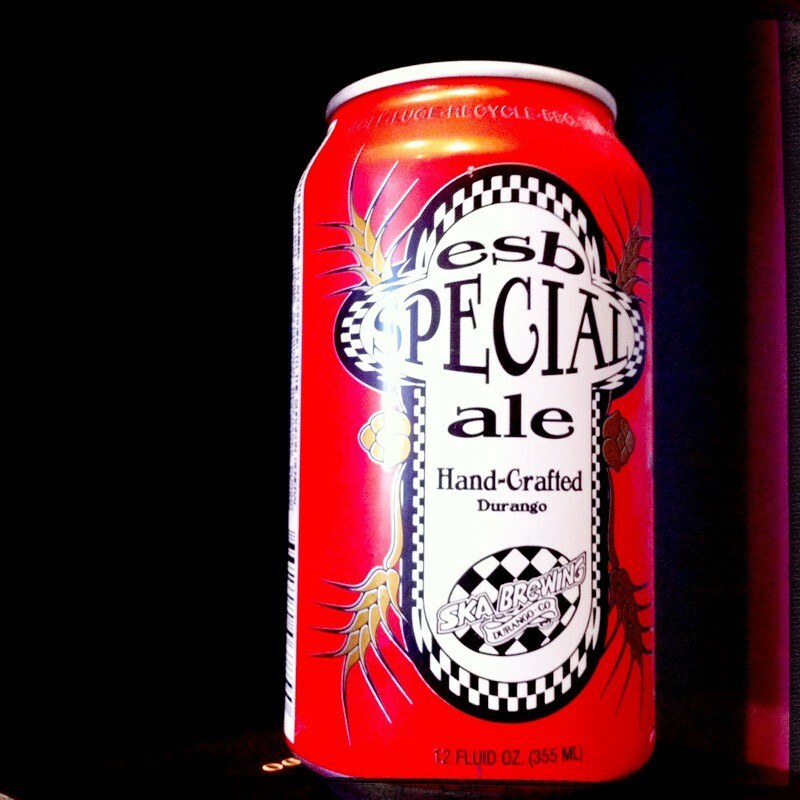 ?- the number of yummy beers consumed. At first I thought the last one said gummy bears, and then I saw the picture. Hahaha. I need a bakery to open up near me. Ok...maybe not. 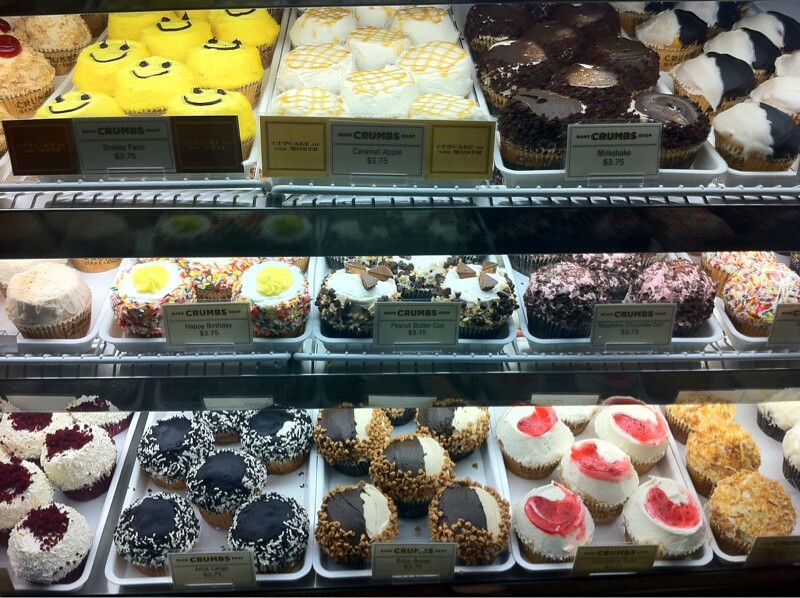 Oh, the bakery would be the end of me! I love my baked goods! The one about CB and the train is hilarious! well now I add Crumb to the list of places i have to stop at when there in october! I didn't know that the marathon banners were already out in the loop! But I guess we are just over a month away here now, yikes that gave me chills. So with all the craziness that you have been dealing with for your legs, august was a surpurb month for you! How many yoga classes did you get in? 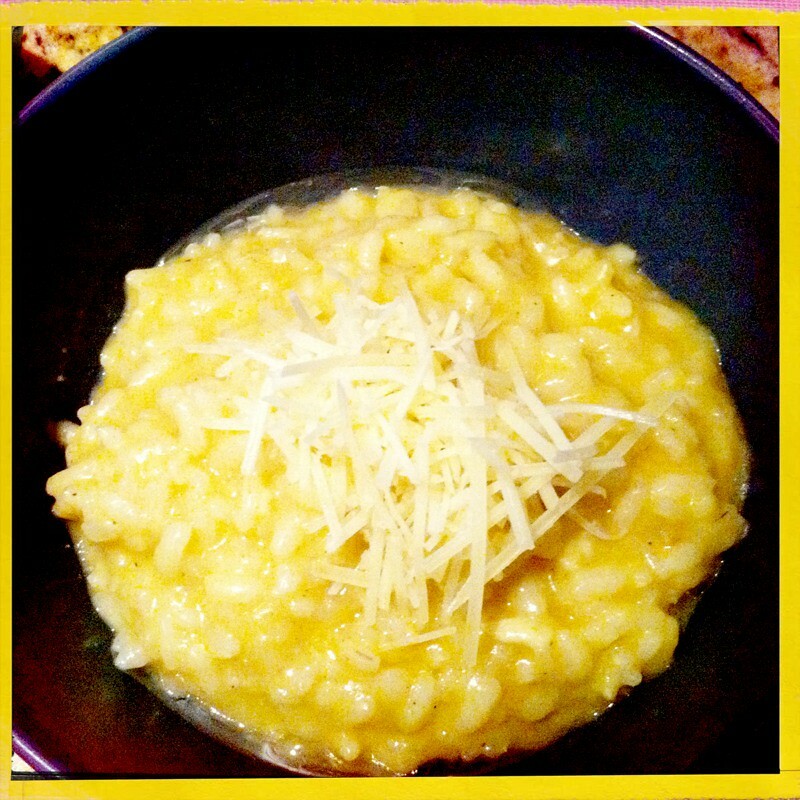 That truffle risotto looks to die for, I wish my hubby liked risotto because I think it is delish. Sounds like a great month! Sounds like your training and everything else is back on track after having somewhat of a bumpy July. That Chicago Marathon banner is indeed awesome.